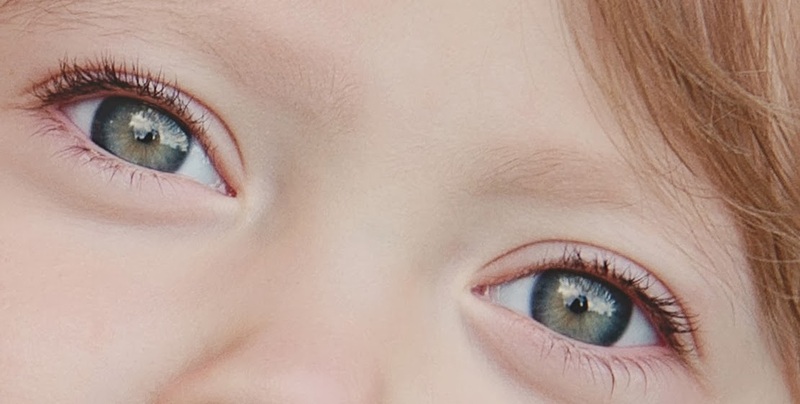 My daughter’s eyes are bright. She laughs, her fearless grin illuminating her face—blue eyes playful and mischievous. With the vigor of a two-year-old, she embraces each task, every game, with confidence and delight. I gaze at her in wonderment, absorbing her beautiful countenance. My focus returns to those wide blue eyes, sometimes touched with a hint of grey or green, depending on the reflection of color and light around her. As her eyes tease me to chase her, body half-turned about with anticipation, she prepares to flee—releasing another impish laugh. The eyes of bullied children are dim—glistening only with tears. Eyes casting downwards, their shadowed faces are hard to see. Their voices are contained, emanating silence. With wounded souls, they walk alone in the crowds, hoping for a friendly smile or a gently reaching hand—not the jeering laughter or hardened fist that comes their way instead. I gaze at my young daughter, her blue eyes still innocent and reflecting an unmarred soul—safe in my home from the relentless taunting and ridicule that bullied children face, their self-esteem fracturing with each hurtful attack like a rock beneath a sledgehammer—one swing at a time. I wonder how long her bright eyes will last? I fear for the reflection in her eyes to change—from blue, to grey, to green . . . to hurt. The eyes of a child, so unique and telling. What will their reflection be? 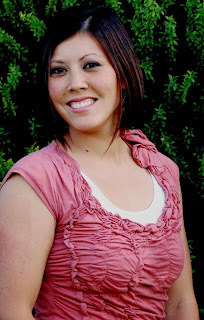 We are excited to announce one of our newest Clean Teen Publishing authors: Erica Kiefer. Erica’s first book: Lingering Echoes will be released in early November. The cover has not been completed yet, but below is a teaser cover for you to enjoy. He harbors a chilling past. It’s safer if they keep their distance… But, the echoes that linger connect them. While struggling to forget her past, Allie runs into Damien, a local rebel with secrets of his own. He’s dark, dangerous and he keeps showing up when Allie least expects him to. She has every reason not to trust him. So why does she find herself opening up to him in a way she hasn’t been able to with anyone? Erica Kiefer was born on Christmas Eve in Southern California to an American father whose ancestors arrived from Europe during colonial times and a Thai mother who moved to the US during high school. Adding to her rich and varied heritage, Erica grew up living abroad in Asia, including Taiwan, Fiji, Thailand and Indonesia. She gained a great respect for the beautiful mosaic of cultures found in various parts of the world. After graduating from International School Bangkok, she attended Brigham Young University in Utah, where she earned a degree in Recreation Therapy. Her career as a Recreation Therapist has allowed her to work with at-risk youth since 2007. Erica made the best decision of her life by marrying her husband in 2005 and is currently a mother of three, one of whom awaits her in heaven. Erica also loves singing, reading, writing, and satisfying her sweet-tooth with chocolate-chip cookies. Playing collegiate rugby was one of the most memorable experiences of her life, thus far. 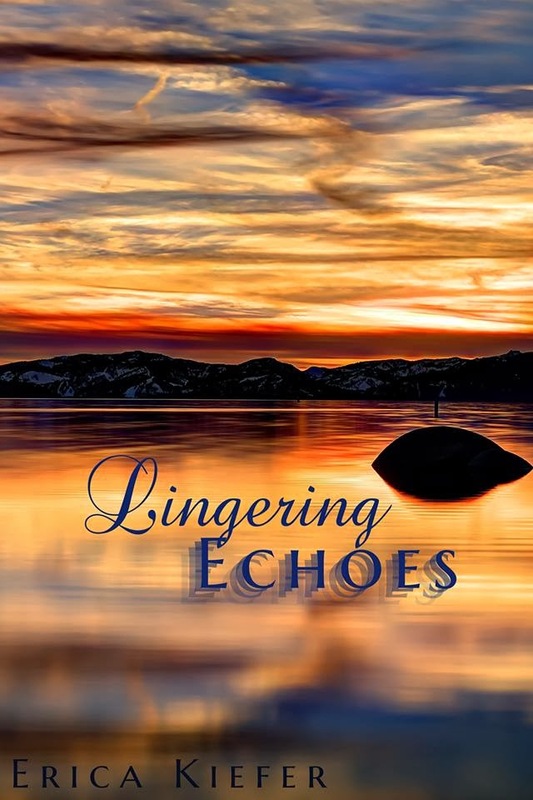 Erica’s first book, Lingering Echoes, was signed by Clean Teen Publishing and is scheduled to release in early November 2013.